Are you ranger curious? 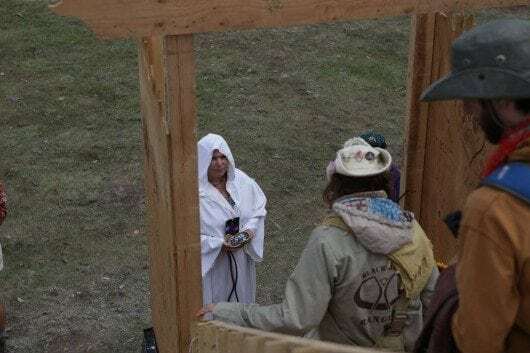 Have you heard that we need more rangers at Apogaea, but don’t know what rangers even do? Are you a current ranger and have stories to tell? Have you been to ranger training this year and are excited to meet other rangers? Join us in an evening of mingling, a brief introduction to rangering, a Q&A session, and story time by experienced rangers. This evening will help you get all your questions answered to see if this is the right department for you! Please share this event with any friends who may be interested. THIS IS NOT AN OFFICIAL TRAINING!